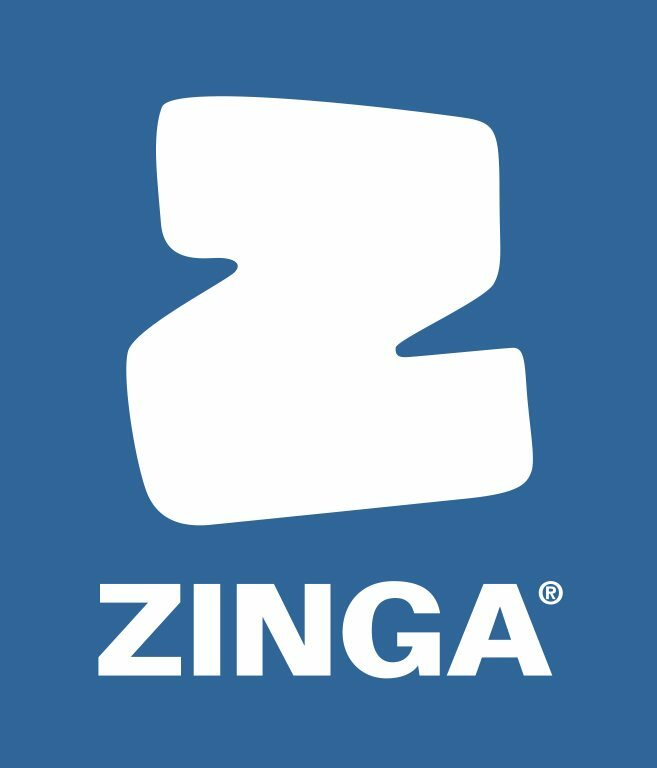 ZINGA serves as a replacement for tradition hot-dip galvanizing, without the harmful chemicals and environmental implications. 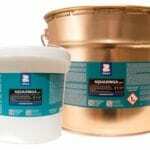 This special formulation serves as a liquid, cold-galvanizing system that can be applied to new builds or on site; for touch-ups or on complete repaints, all without having to disassemble and ship to a galvanizing facility. 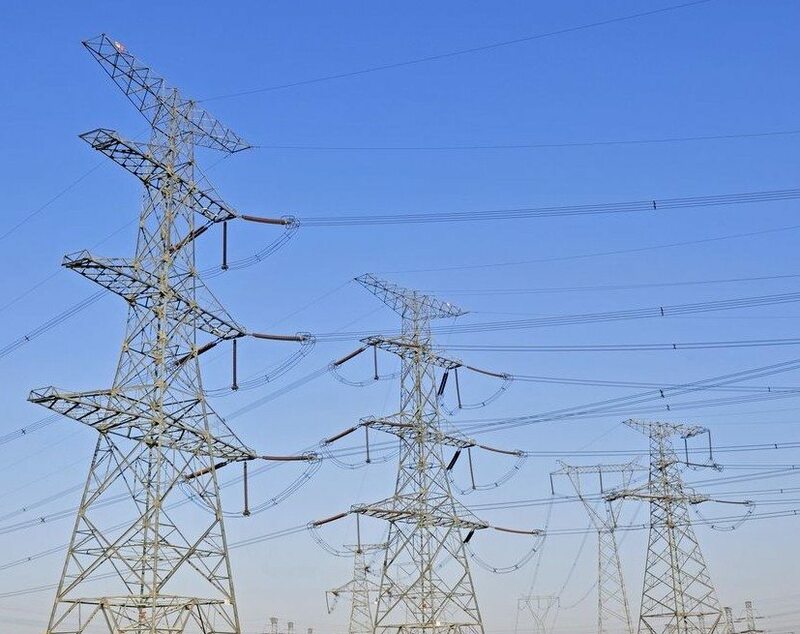 With long-term, exceptional corrosion protection, ZINGA surpasses hot-dip processes for adhesion, zinc content, flexibility, and recoat-ability. With its unique characteristics, ZINGA is a cost-effective corrosion solution for nearly all types of ferrous metal, providing decades of service life before a new coat is ever needed. Not recommended for aluminium, stainless steel and some alloys.